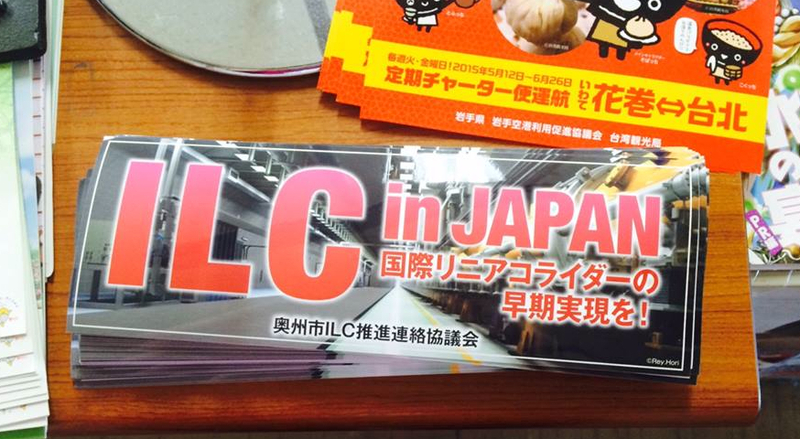 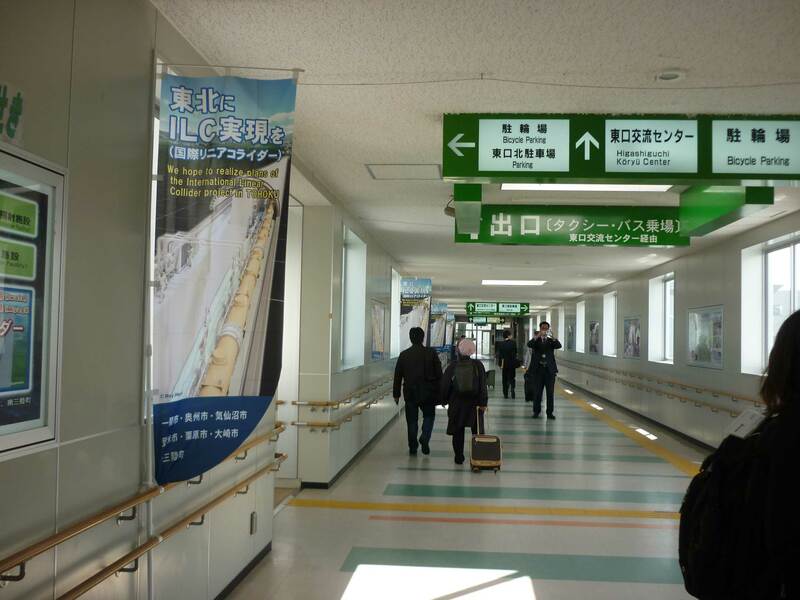 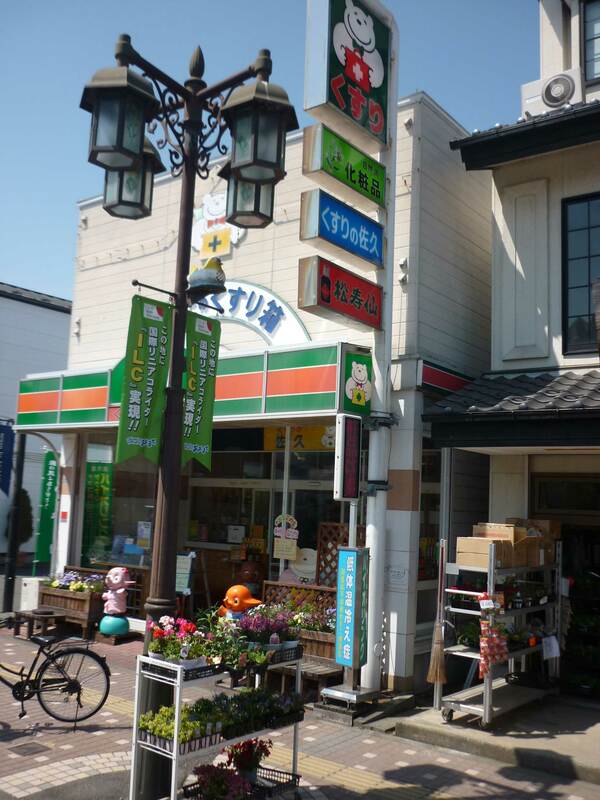 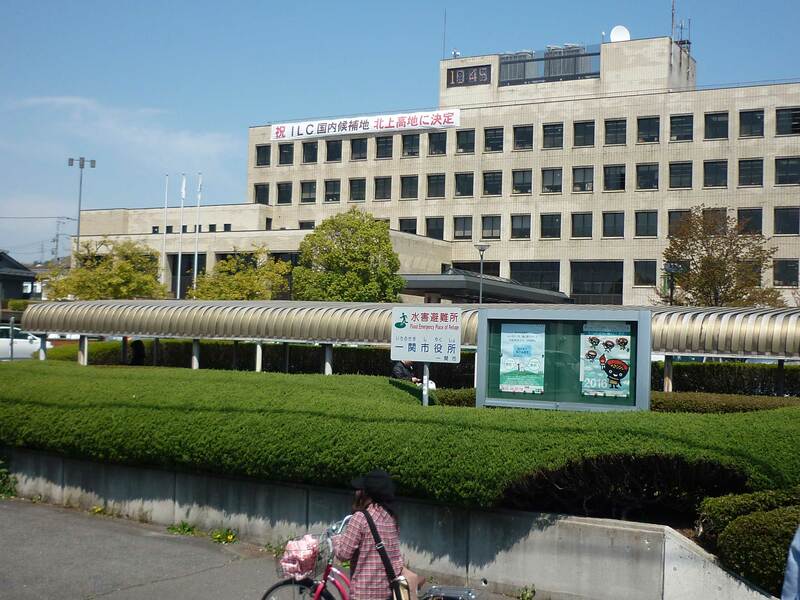 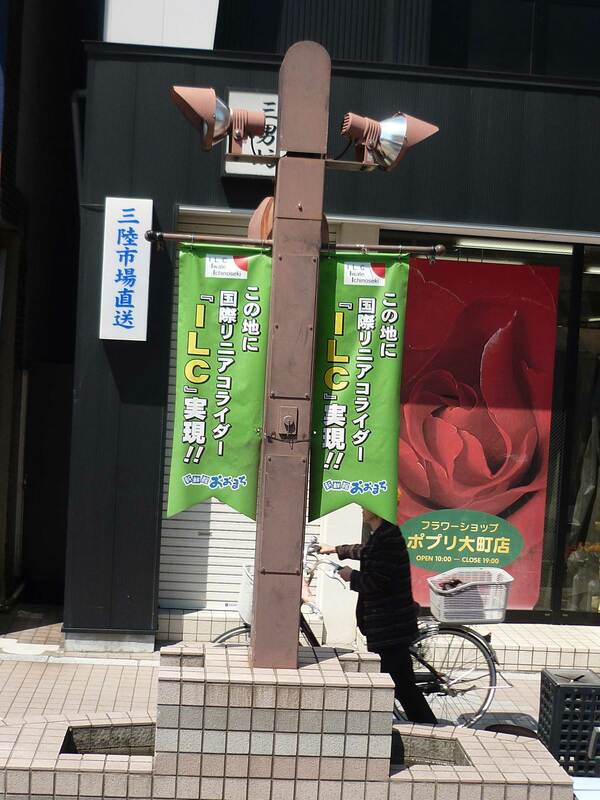 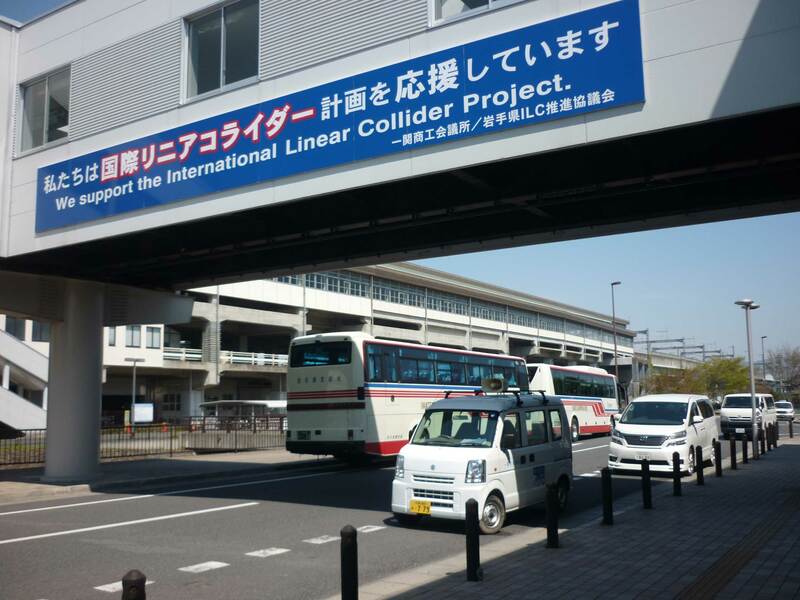 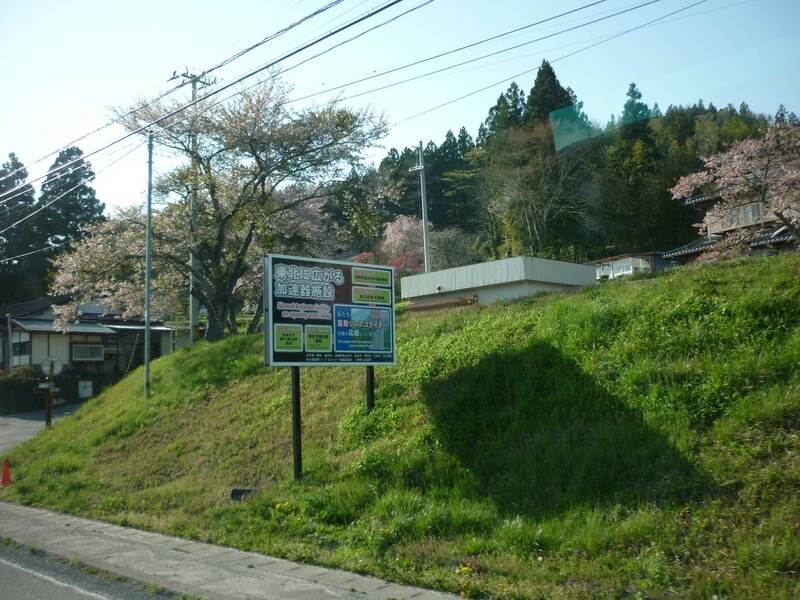 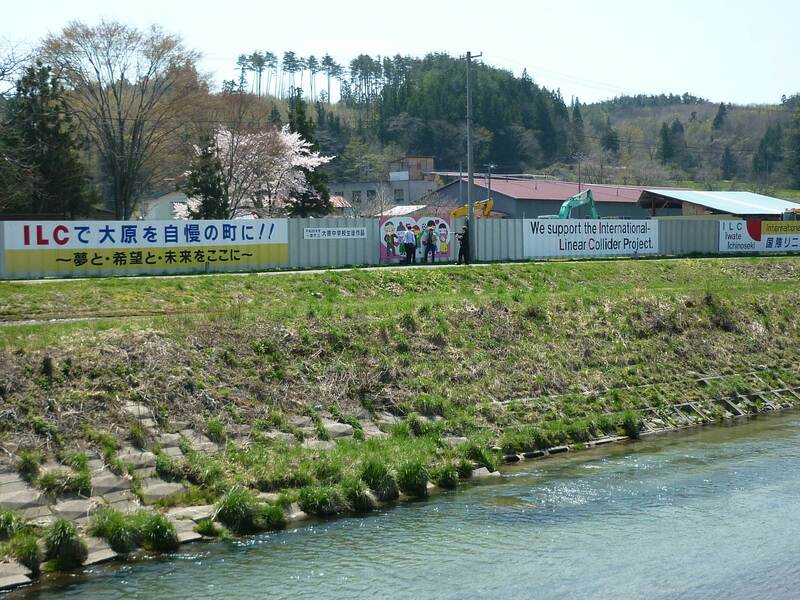 The people of Iwate prefecture in northern Japan – the potential future home of the ILC – go to great lengths to show their support for the collider project. 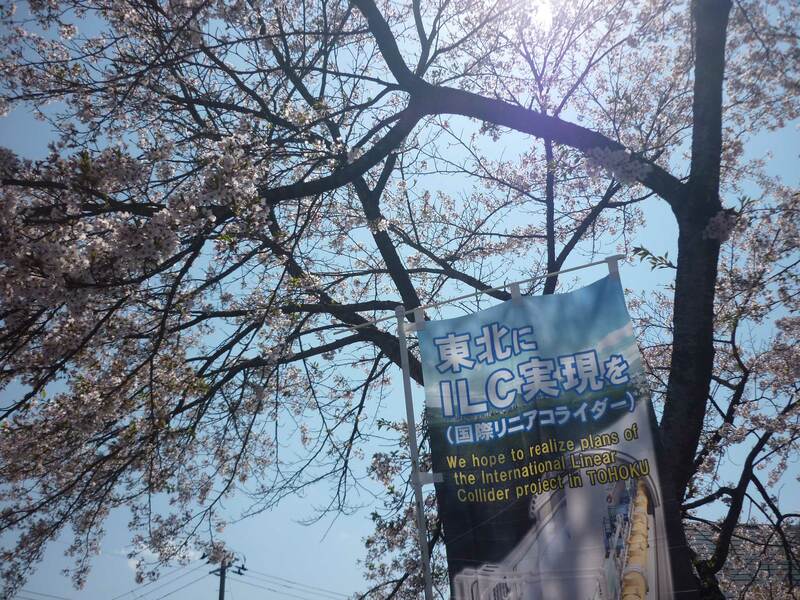 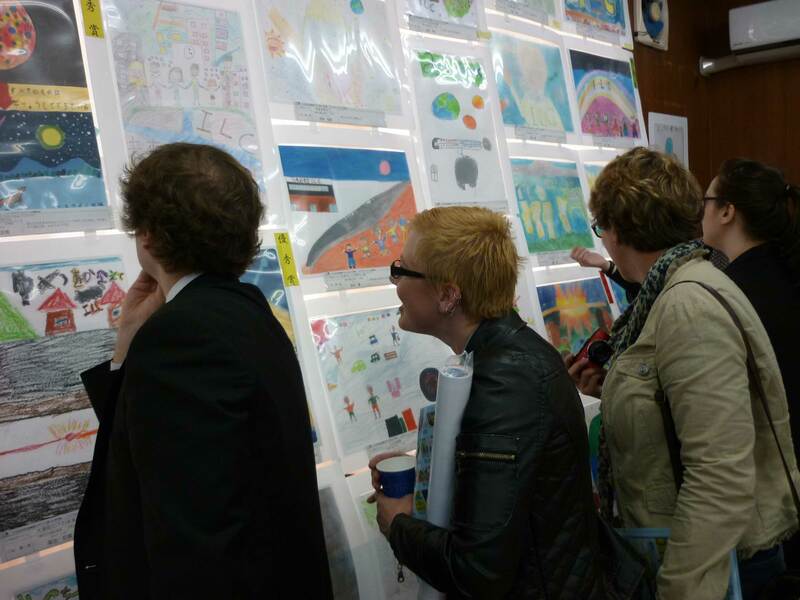 Banners under cherry blossoms and bumper stickers are just a few of the many examples of visible support – here are a few impressions from a recent visit of the interaction collaboration to the region. 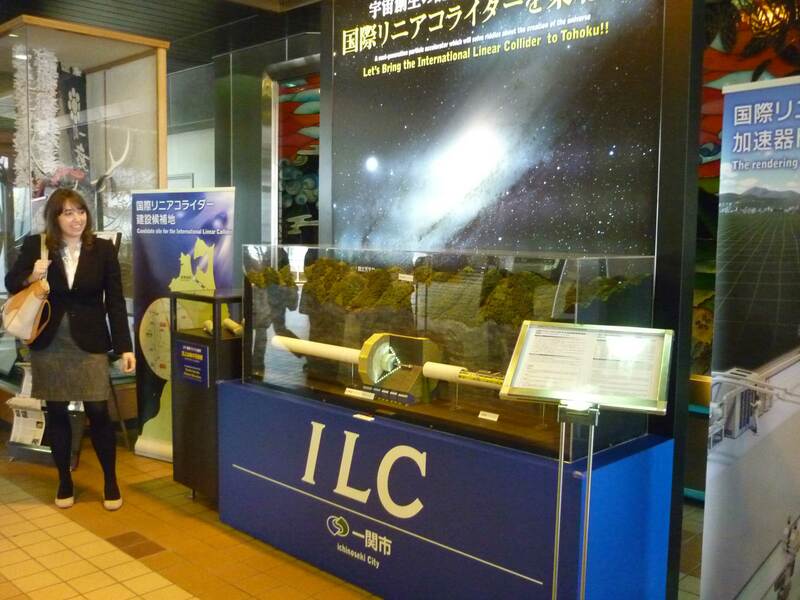 And if you’re still confused about all the terms and names and places, check out the Big ILC Kitakami Iwate Tohoku Glossary.